It's the most famous sound in film history, but where did the Wilhelm Scream come from and why does everyone use it? A compilation of Wilhelm Screams in popular movies. As you revel in your movie fandom, you decide to watch the original Star Wars trilogy back to back. Something about the all three films seems eerily familiar. One stormtrooper on the Death Star emits a high-pitched wail as he falls to his death after being shot by Luke Skywalker in the first movie. Towards the end of The Empire Strikes Back, a second stormtrooper lets out the exact same scream after Chewie hurls him into a pit trying to prevent Han Solo from going in carbon freeze. In Return of the Jedi, one of Jabba the Hutt’s henchmen belts out an eerily similar scream as he falls into a hungry, living pit in the desert. Your ears aren’t playing tricks on you. That’s the Wilhelm Scream, which may as well be the biggest meme in Hollywood history. Chances are good that you’ve heard the Wilhelm Scream at some point when watching a movie. The sound effect originated in the 1951 Gary Cooper film Distant Drums and has since become a Hollywood sound effect staple for more than 60 years. The Internet Movie Database lists nearly 400 movies that employ the Wilhelm Scream. The reason the Wilhelm Scream infiltrated blockbuster movies so much stems from a running gag in the early 1970s. Film students at USC used the stock scream in their work. 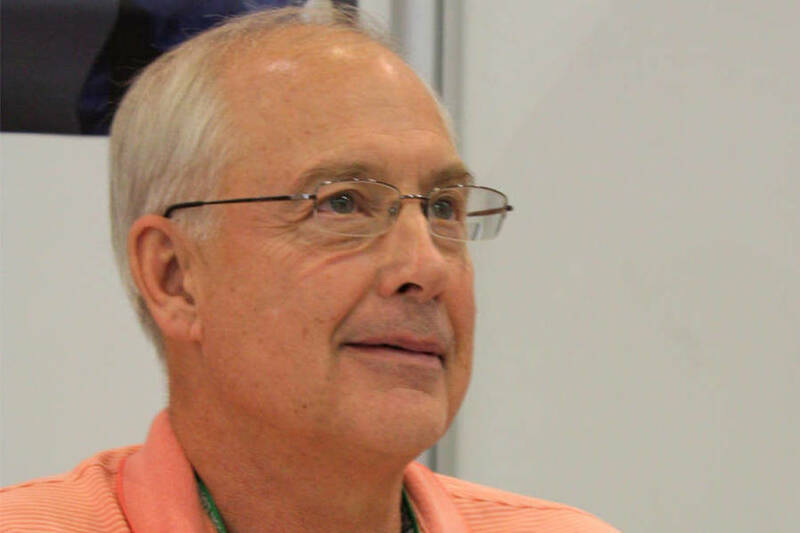 One such student was Ben Burtt, who is now an Academy Award-winning sound designer. George Lucas hired him to do sound editing for Star Wars, and the rest is history. Lucas used the Wilhelm scream in all of his Star Wars movies and it even made it into The Force Awakens. However, producers of the new set of films under the Disney banner said they decided to retire the Wilhelm Scream for good. Wikimedia CommonsBen Burtt, the man responsible for making the Wilhelm Scream go mainstream. Luckily for internet memes, Burtt employed the Wilhelm Scream in other iconic movies. Just watch all three of Steven Spielberg’s original Indiana Jones movies to hear the scream in action. James Cameron honored the Wilhelm Scream in Titanic and Peter Jackson did the same in his Lord of the Rings trilogy. Quentin Tarantino paid homage the scream in Reservoir Dogs and Kill Bill. Even Disney used the scream in Toy Story, Beauty and the Beast, Up and Aladdin. Use of the Wilhelm Scream peaked from 2003 to 2007. The Wilhelm Scream simply wouldn’t go away. Then, the internet happened. YouTube videos honored the sound that everyone hears but no one knows why. As more and more people became aware of the Wilhelm Scream, they let out a collective scream to do away with it. Why do Hollywood blockbusters need a stock sound effect anyway? Surely, the huge studios can afford their own sound effects. Studios heard the outcry, and some moviemakers (like those on the new Star Wars movies) are phasing out the iconic sound. 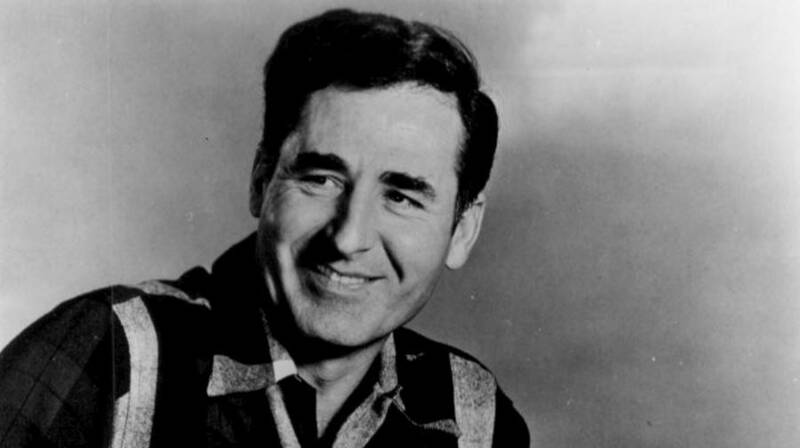 Sheb Wooley, the voice behind the Wilhelm Scream, in a photo from 1971. As to the voice behind the Wilhelm Scream, Burtt (the sound guy) did his homework while working on Distant Drums, the film with the poor guy falling victim to hungry alligators. 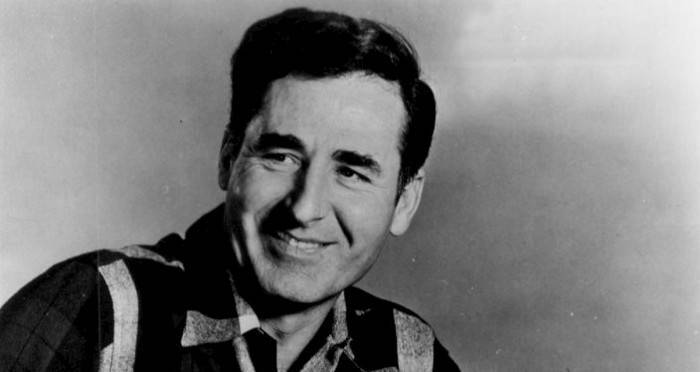 Sheb Wooley provided the voice for the Wilhelm Scream because the paperwork showed he was on set the day the scream needed to be recorded. Wooley was an actor and musician whose heyday was in the 1950s and was responsible for the 1958 hit song Purple People Eater. Now you know what the Wilhelm Scream is, how it came about, and why it infiltrated Hollywood so much. If the next generation of moviemakers decides to phase out the Wilhelm Scream, don’t worry. You can always turn to YouTube to get your fix. Next after reading about the Wilhelm Scream, check out the makings of director’s signature shots. Then, read about how Orson Wells ghostwrote for Franklin Delano Roosevelt.